James Hector was astounding. Scottish-born and trained as a surgeon, at 23 he took part in a daring British expedition to survey western Canada, and was given up for dead at a place still known – on account of his accident – as Kicking Horse Pass. Fortunately, he survived. Then head-hunted to carry out a geological survey of Otago, he arrived in New Zealand in 1862 and within a few years had founded all the country’s leading scientific bodies, including the national museum (now Te Papa), the New Zealand Institute (now the Royal Society) and the Geological Survey (now GNS Science). A man of seemingly unbounded energy and interests, at various times James Hector was also responsible for the Meteorological Department, the Colonial Observatory, the Wellington Time-ball Observatory, the Wellington Botanic Garden, and the Patent Office library. 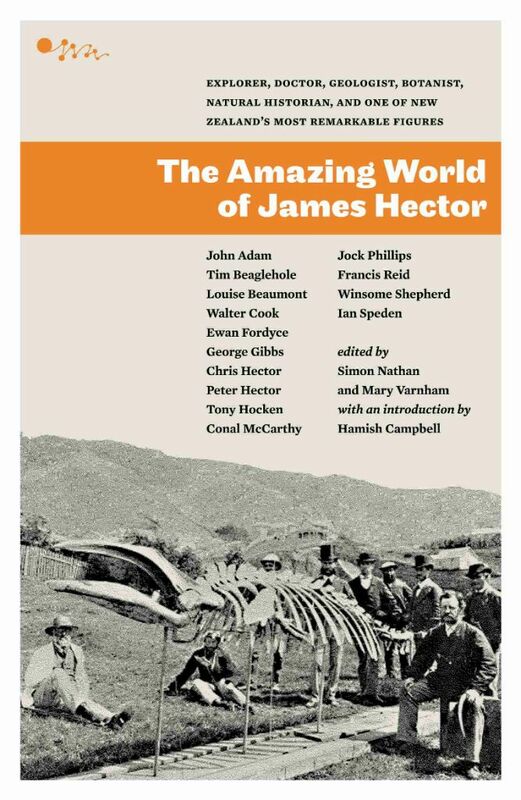 In this superb collection of essays, scientists, historians and Hector’s descendants tell the fascinating and sometimes controversial story of James Hector’s life and work.